Garima Agarwal is a postgraduate from the National Institute of Fashion Technology (Hyderabad) and is currently based in Delhi. She is a self-taught photographer, who took up photography out of passion while she was working in a Fashion Marketing firm. Curious to know about different cultures, she is passionate about travelling and wants to become a travel and documentary photographer. 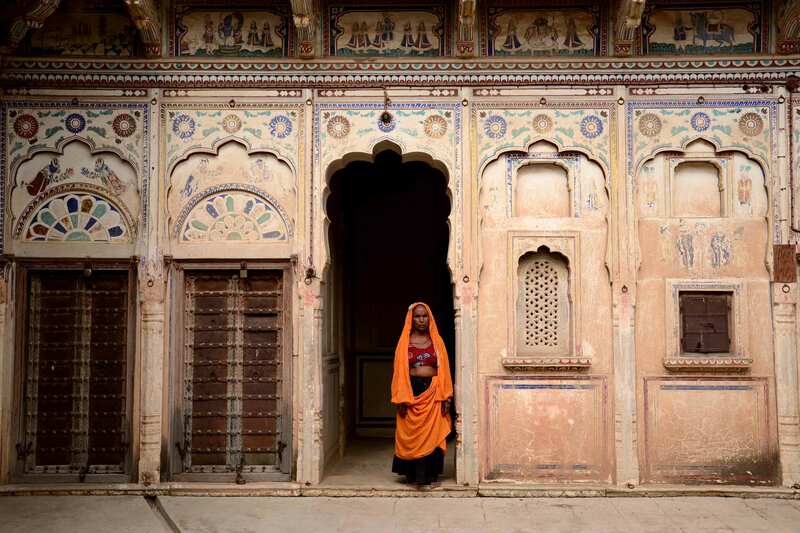 Other than participating in a few group exhibitions, she is a projection recipient of the Indian Photo Festival 2016 and won the Jury Commendation award at TOTO Funds the Arts Awards in 2015. 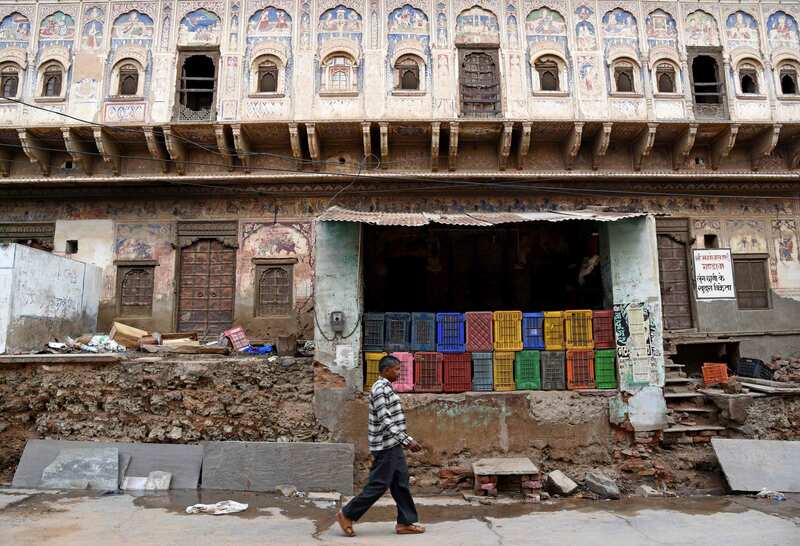 Eighteenth- and nineteenth-century India was a time of anarchy and chaos. The Mughal Empire was disintegrating and India was facing hostile invasions from the North-West. 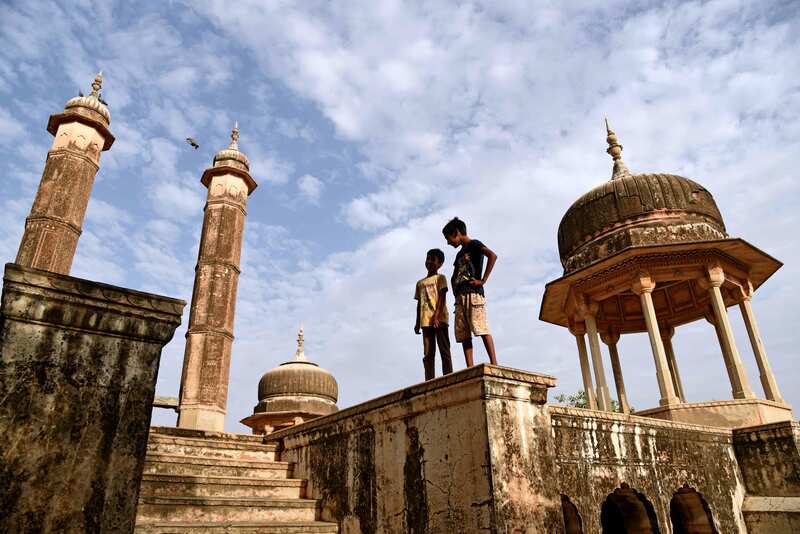 The Sikhs and Marathas were consolidating political power and competing for ruling India against a rapidly encroaching colonial agency, the British East India Company. The Rajput states, many of which were once vassals under the Mughals, had to calibrate their allegiance based on the changing power dynamics. 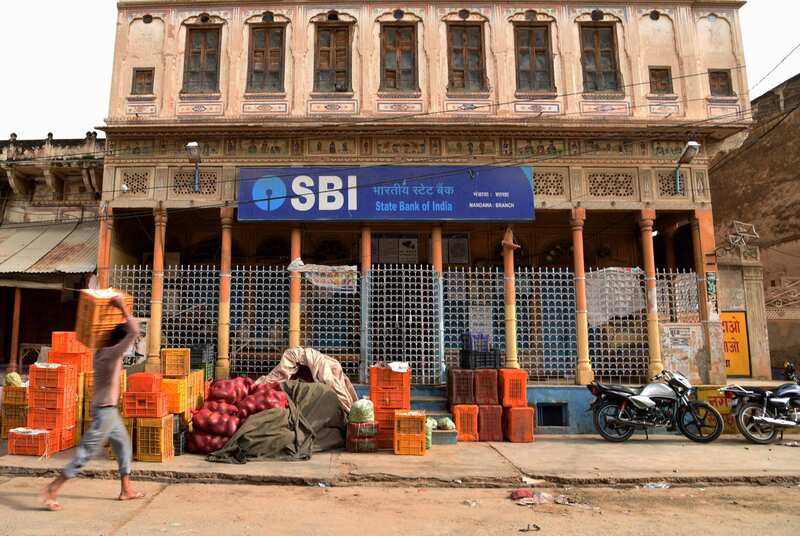 This affected not only the rulers, but also those who made the workforce—craftsmen, artisans, bankers and traders. The arrival of the British brought better protection for life and property, technological advancements from Europe and the opening of global trade via sea routes. 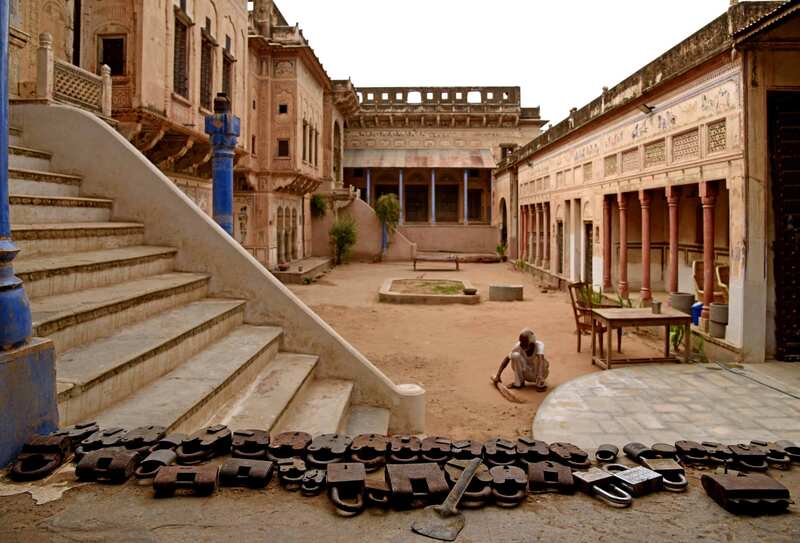 Seeking new business opportunities, a class of merchants, mainly the Jains and Marwaris, migrated from Rajasthan to new colonial cities emerging on the eastern and western coasts of India. Their phenomenal economic success was soon reflected in the art and architecture commissioned in their native lands. 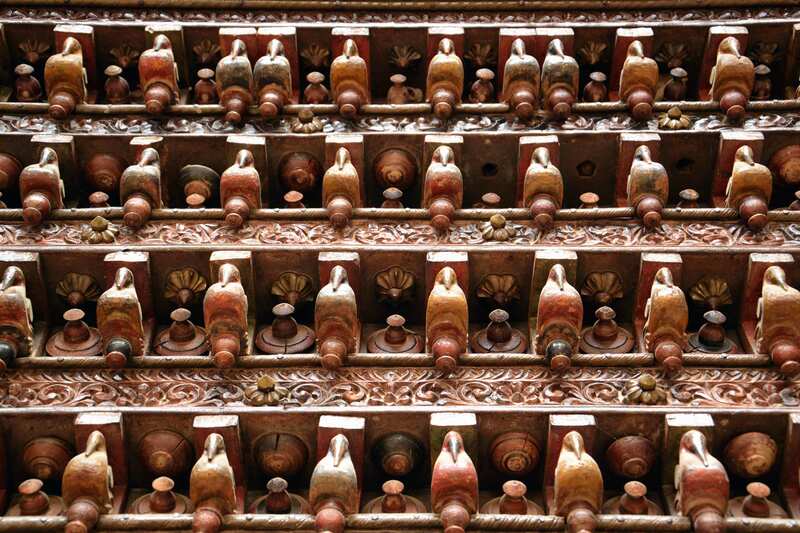 Artwork as a symbol of social status—earlier limited to the old nobility, military elite and landed gentry—now came to be patronised by communities engaged in trading and commercial activities. 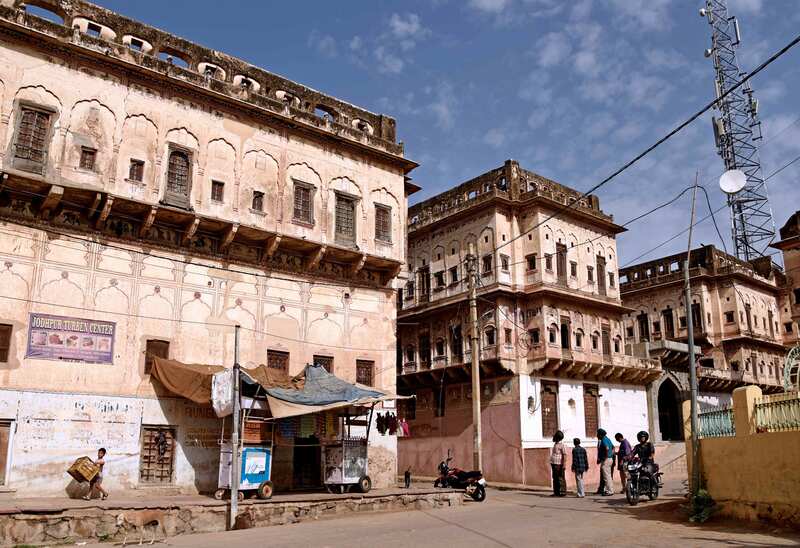 Starting in the eighteenth century and continuing till the twentieth, this nouveau riche merchant class constructed havelis and grand mansions throughout Rajasthan in places like Bundi, Kota, Bikaner, Jaisalmer, Mewar, Marwar, Jodhpur, Amer, Dungarpur and Shekhawati. 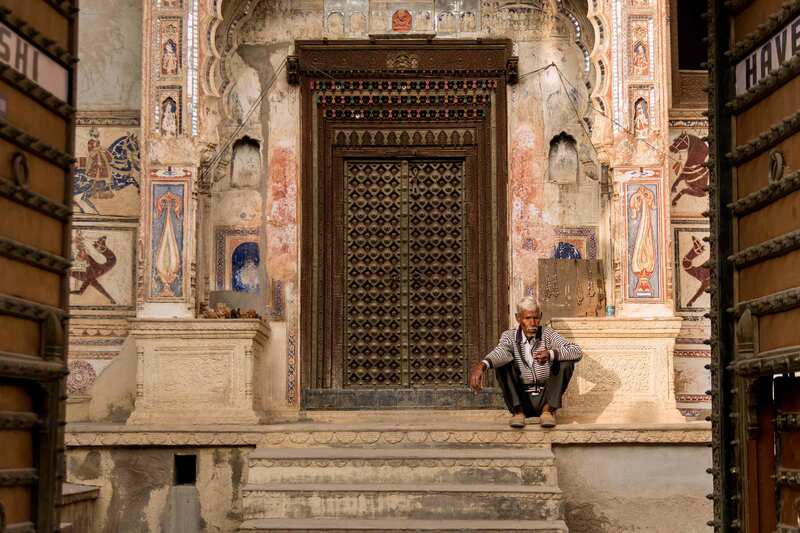 I understood the transformative power of art when I first visited Shekhawati in 2014. 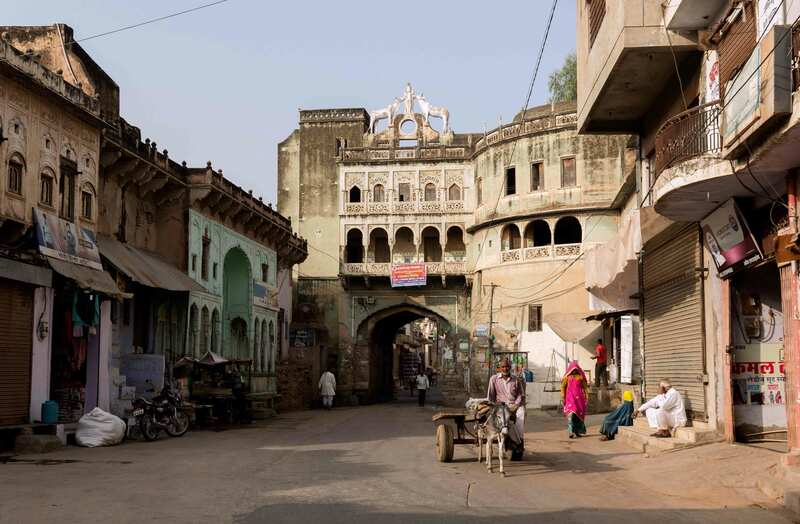 My first stop was in Mandawa, conveniently connected by road to Delhi and Jaipur. 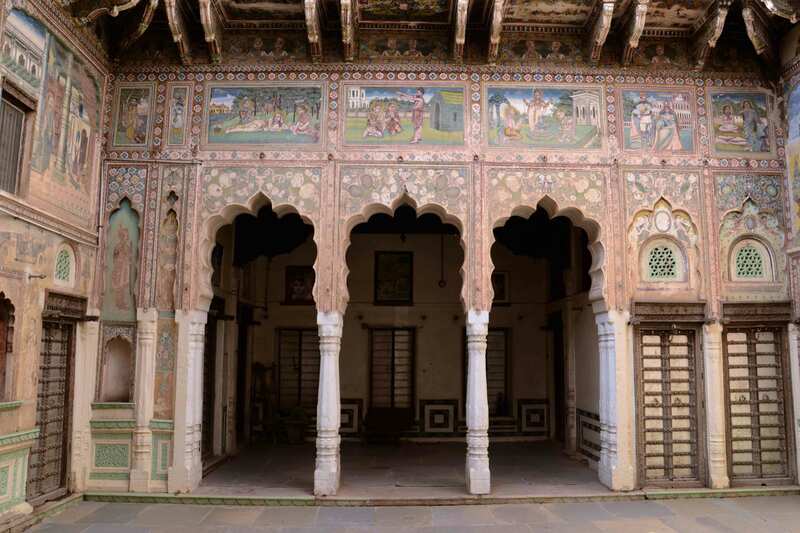 I was captivated by the splendour and architectural finesse of the havelis in Mandawa and the many small towns scattered in this region, such as Sikar, Fatehpur, Nawalgarh, Ramgarh, Lakshmangarh, Churu, Pilani, Dundlod, Ajitgarh, Surajgarh, Jhunjhunu, Mukundgarh, Chirawa, Mahansar and Gagansar. 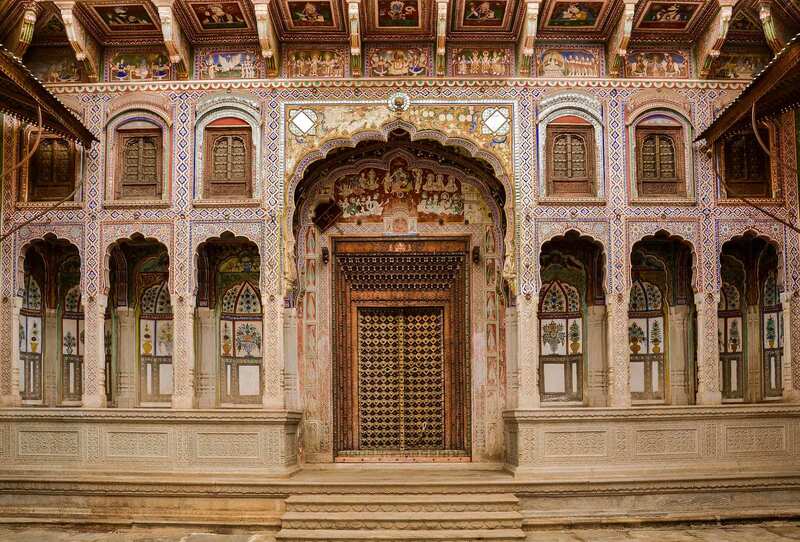 Shekhawati was founded by Rao Sekha, a descendant of the royal house of Amer, in the 15th century in neighbouring Jaipur state. 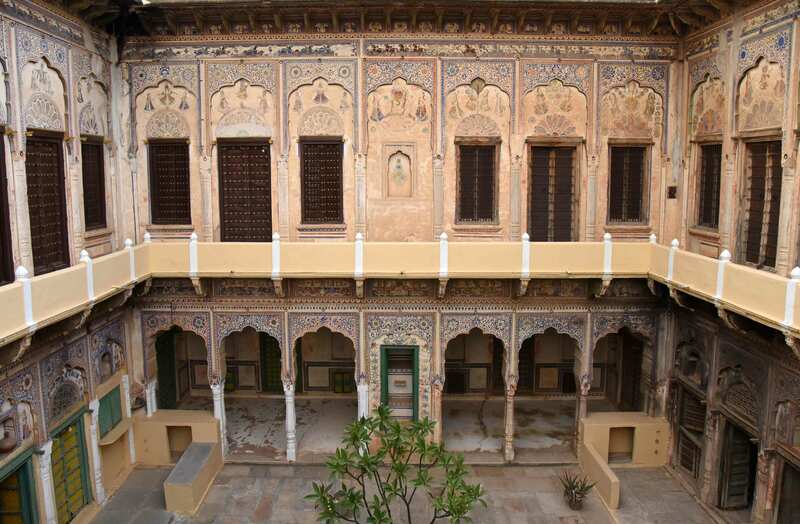 Amer, through its close association with the Mughal elite, had assimilated many Mughal influences, especially artwork and architecture, in their culture. 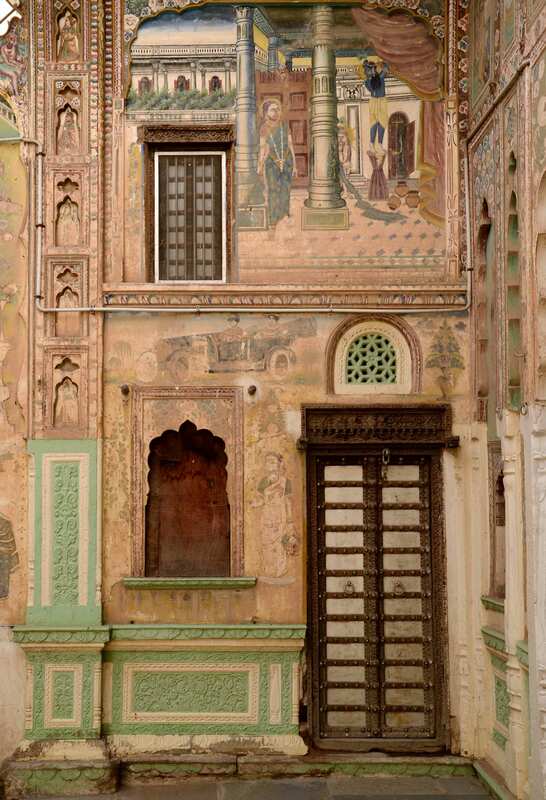 Rajput rulers were already decorating their haveli interiors with lavish wall paintings, but in Shekhawati, paintings were executed both privately, inside their mansions, and publicly, on the walls facing the streets outside. 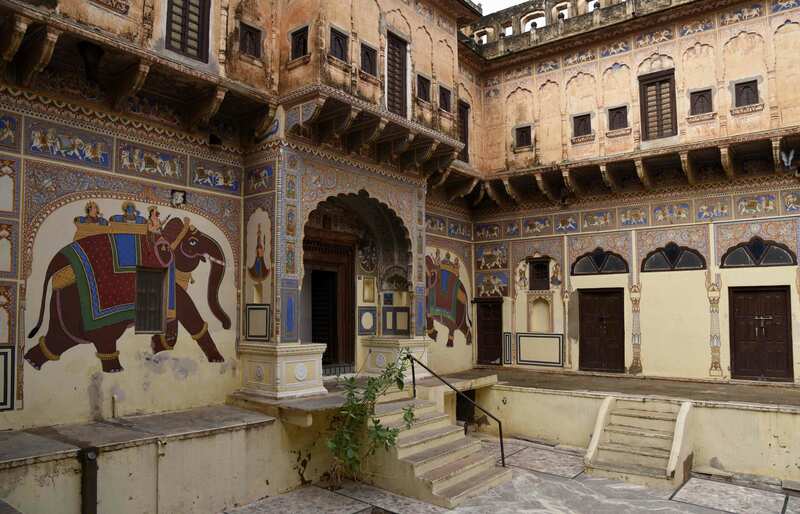 The public nature of the artwork of Shekhawati makes the entire region akin to an open-air art gallery. 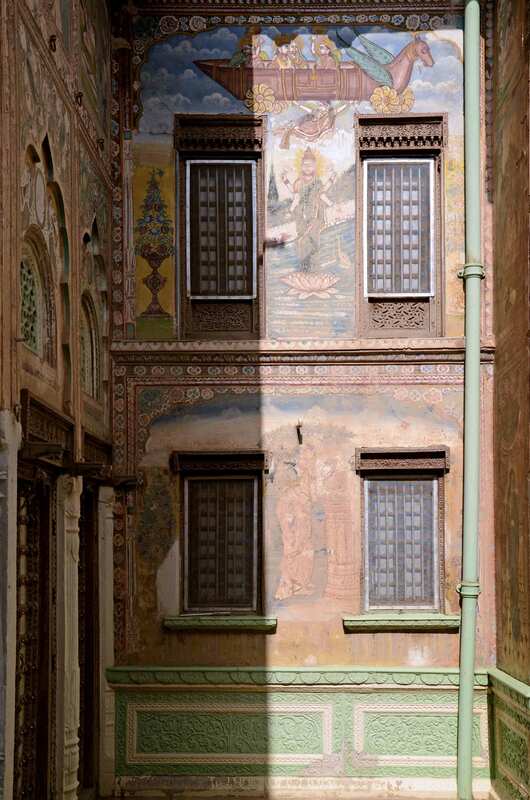 Every haveli has its own distinct artwork, depicting a mix of religious, mythological, social, familial and historical themes. 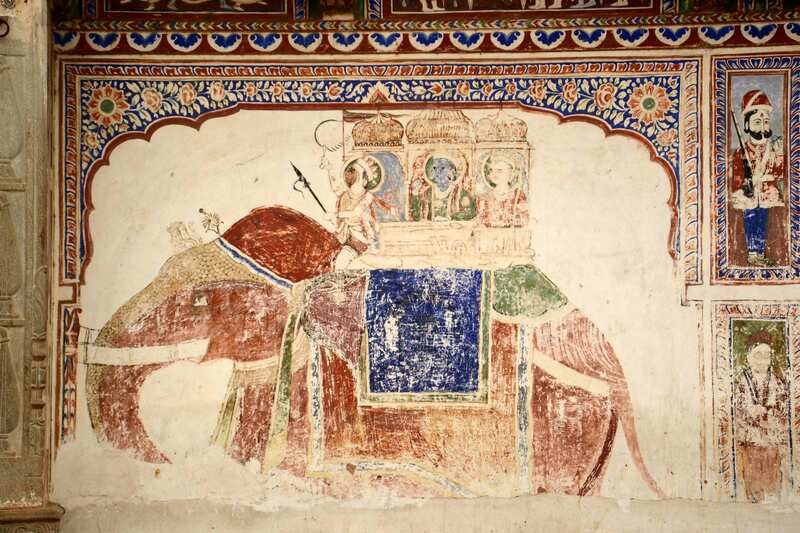 Lord Krishna and stories from his life is a recurring motif in the paintings, revealing a strong preference for Vaishnava traditions which was influenced by the Bhakti movement; along with them are scenes from the Mahabharata and the Ramayana. However, there are also scenes from the royal court, street processions and observation of festivals. The artists were not bound by rigid choice of subject, but were free to improvise, which is evident in the inclusion of visuals of modern technology. For example, railways and cars are often featured alongside religious icons in the same shared space. Portrait paintings were also popular as a means of recording family history and genealogy. During my interaction with locals, I was told the construction boom was not only intended as an opulent display of social status but sometimes they were also a way of generating livelihood for the local people during times of severe drought. 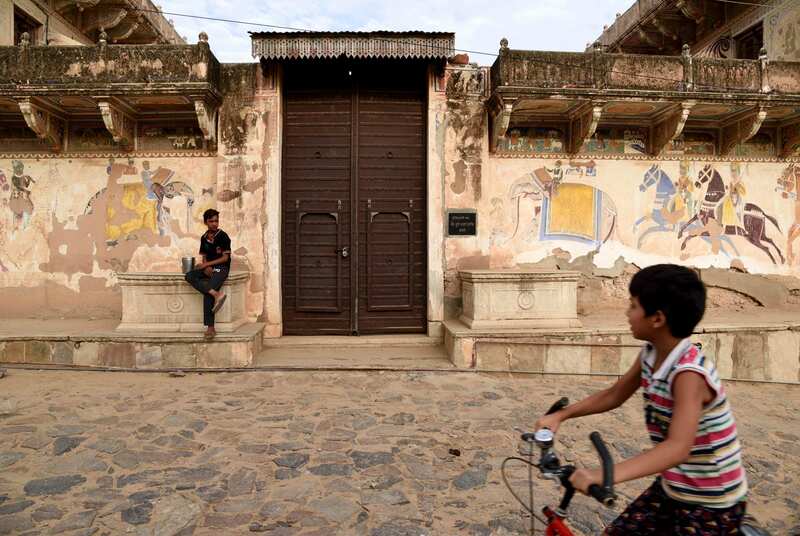 The merchants invested in private property but also carried out many works of philanthropy by commissioning a number of buildings for public use like baolis (stepwells), dharamshalas (a resthouse for travellers run by a charitable trust or religious organisation), schools and temples. 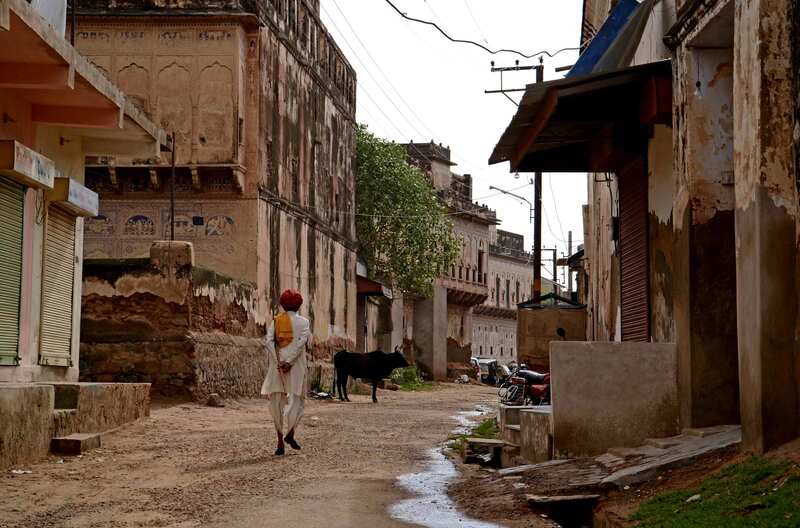 As time went by, the merchants moved their families permanently to the big cities, and these small towns became desolate. 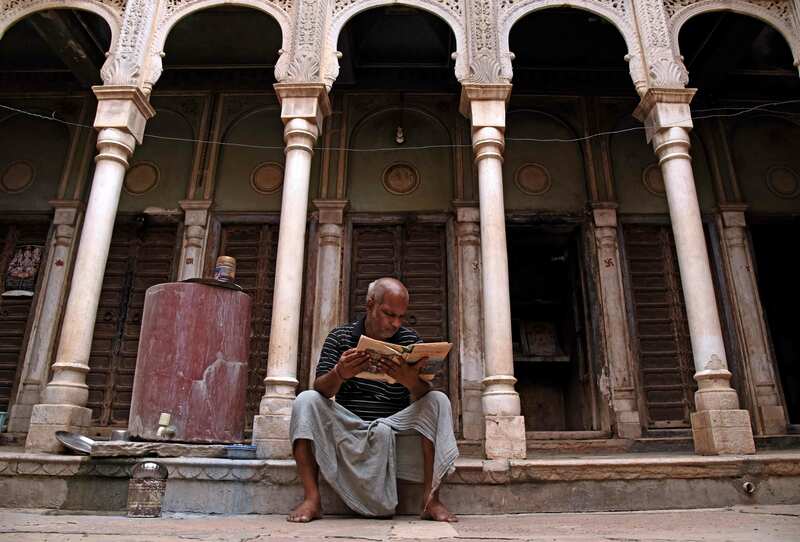 Almost 90 per cent of the haveli owners are now in Kolkata, the rest have moved to Mumbai, Delhi and other cities. 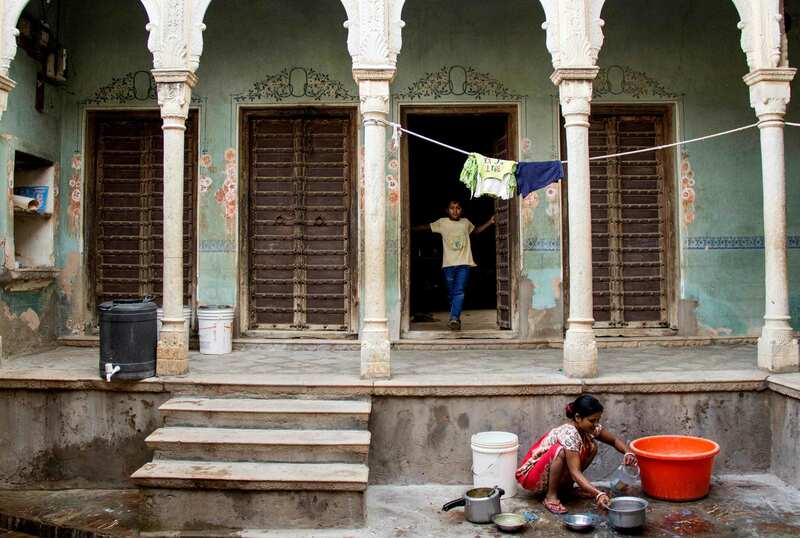 Most of their havelis are either abandoned or locked up and a few have been left in the hands of the caretakers. 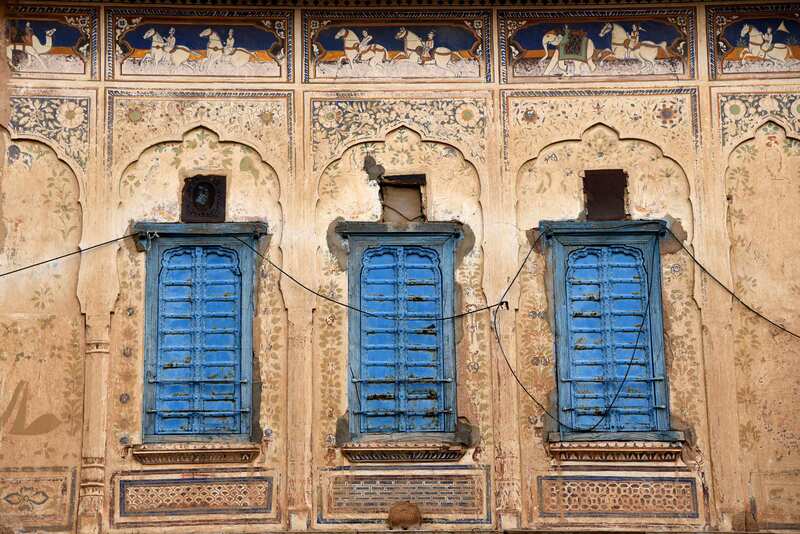 Though the havelis in Shekhawati might look dilapidated from the outside, some of them are still active as living spaces. 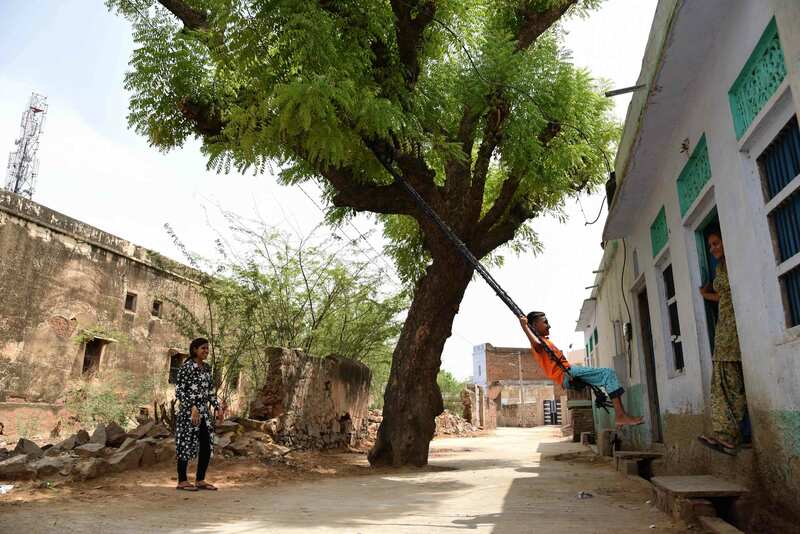 I met Shakti Kaloya and his family, who live at their ancestral home in Mandawa. 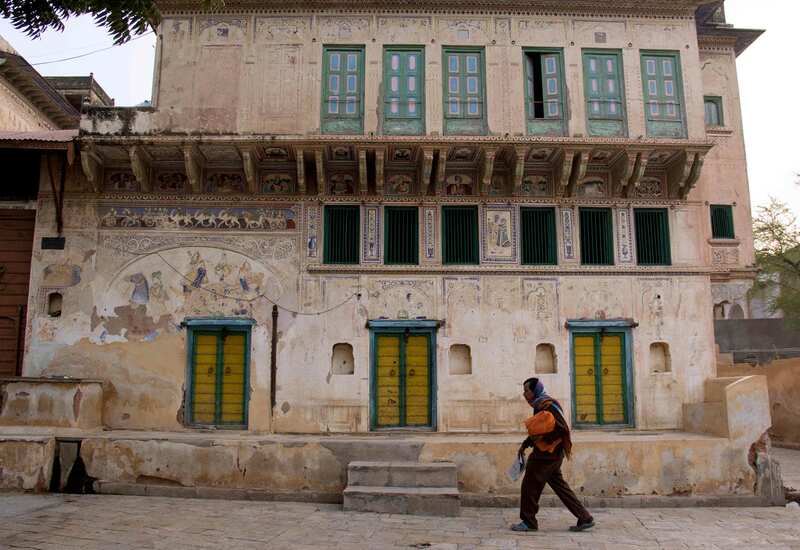 His haveli is more than 100 years old, made by his great-great-grandfather. 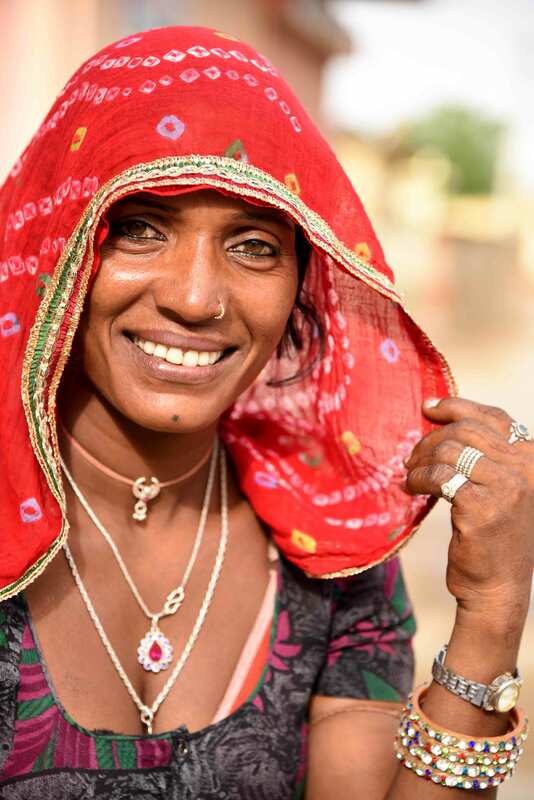 Shakti lives in a joint family of 50 members. 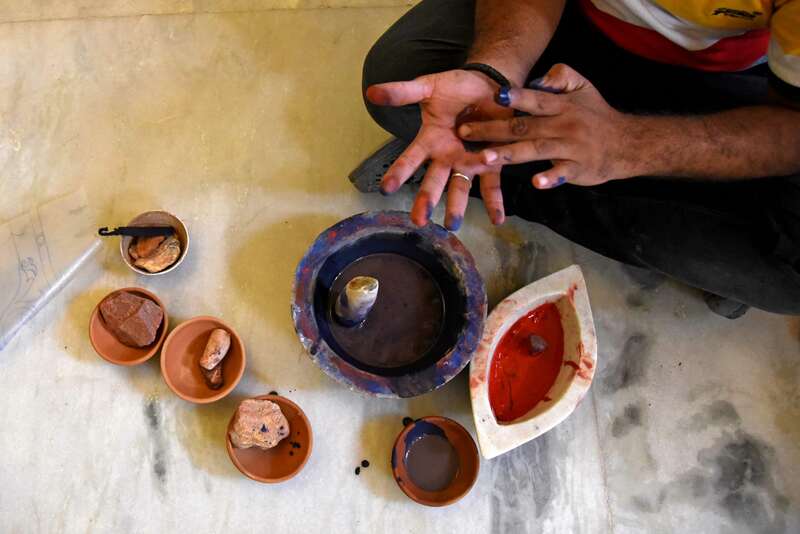 They have their business in Kolkata, which was established 80 years back, but have decided to stay at their ancestral home and maintain it. 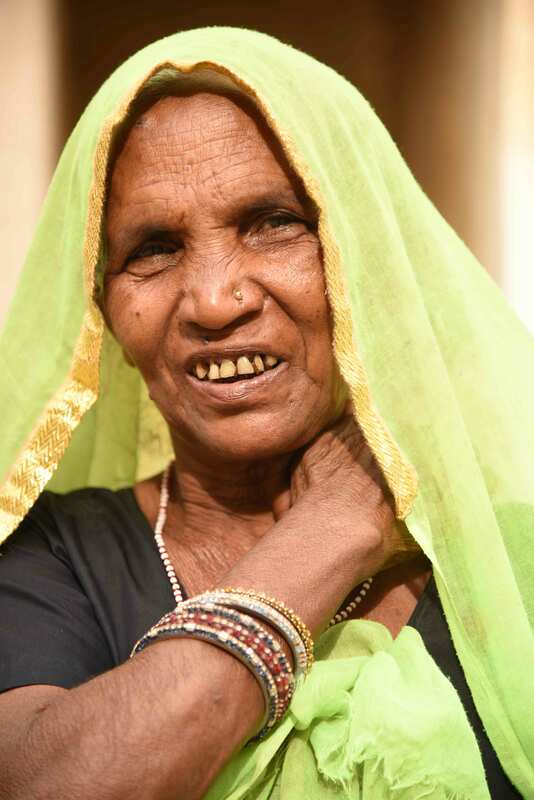 There are many stories similar to Shakti Kaloya’s. I met Suresh Nayak and his younger brothers Vishnu and Raja. 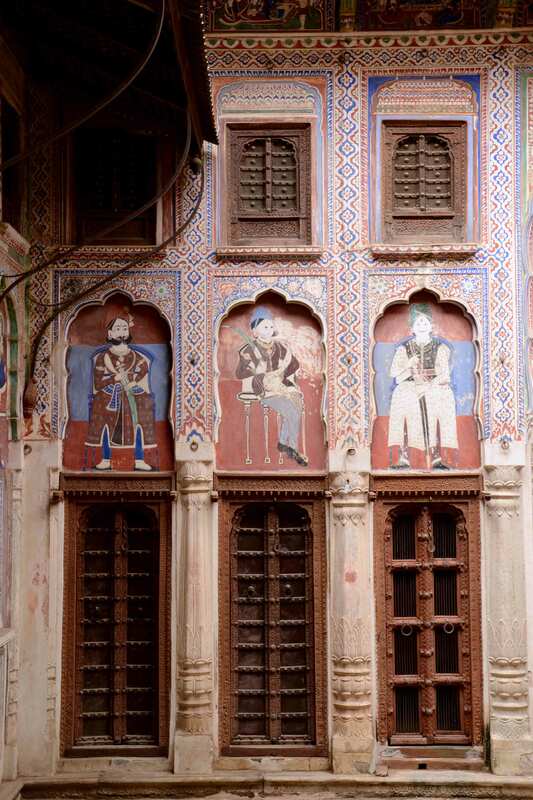 They have been painting and restoring the havelis for 20 years now. 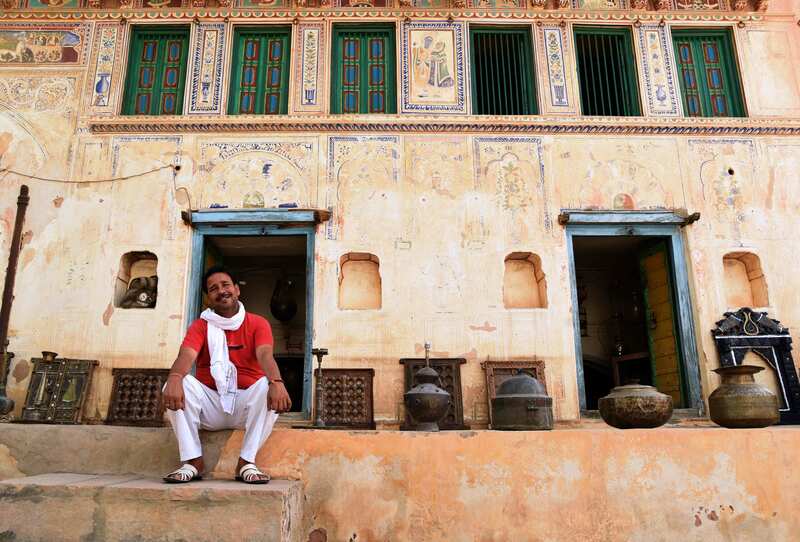 Hailing from Samode village near Jaipur, Suresh learnt this art from friends. This revived his family tradition, a chain that had been interrupted. His grandfather used to be an artist but his father had not taken it up. 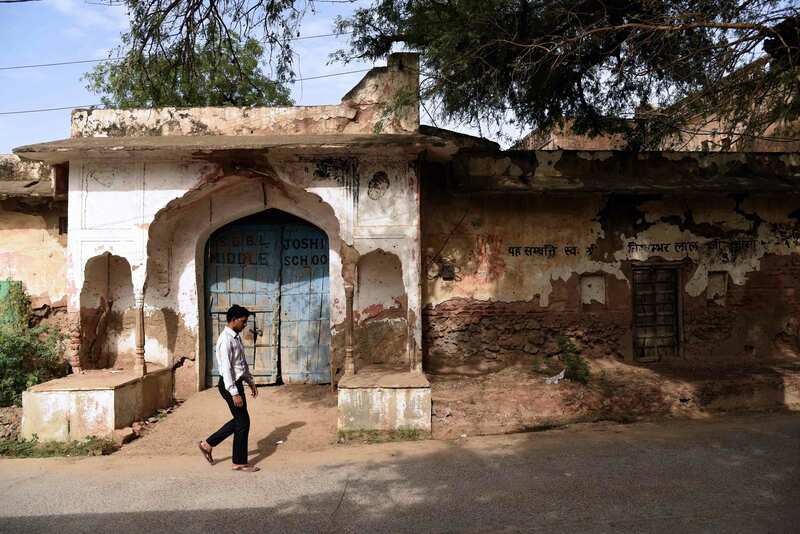 They have done considerable amount of restoration work in all the villages of Shekhawati, and have been employed by Mandawa Fort for 15 years now. 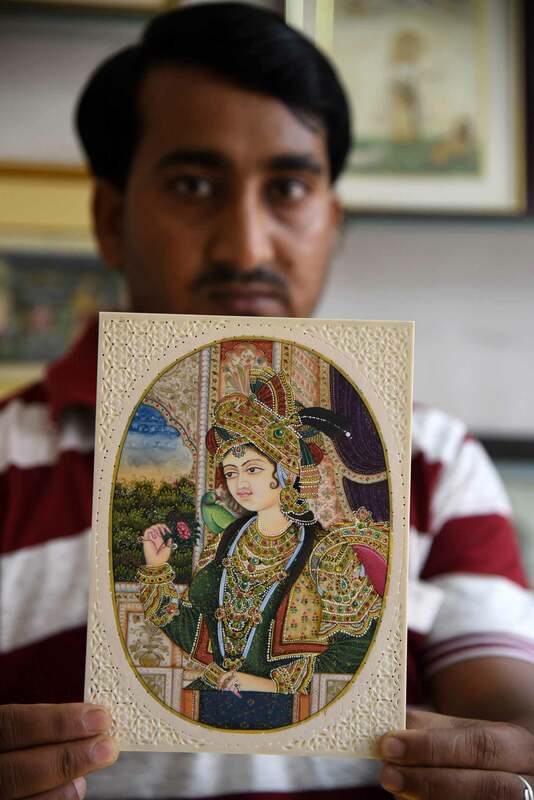 They also own a shop in Mandawa Fort, through which they sell paintings which they make in their free time. 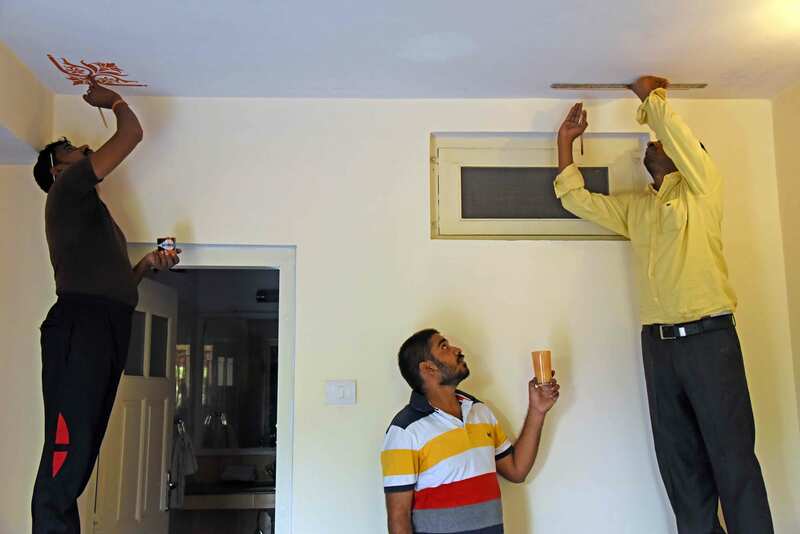 These ordinary people doing extraordinary work are keeping the soul of this place alive. 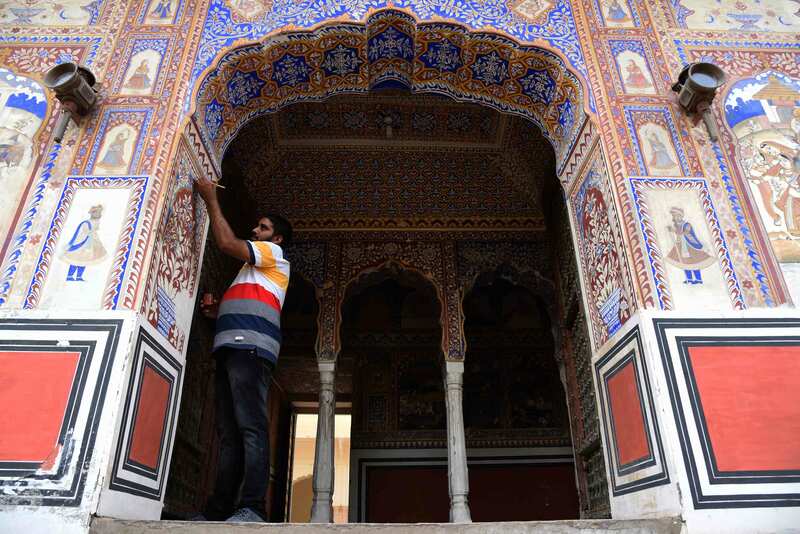 It is people like the local artists who are keeping Shekhawati’s rich legacy in painting alive, or the residents/owners who are still living in their havelis and restoring them, or the old caretakers who in spite of low pay and old age are taking care of the crumbling havelis wholeheartedly. 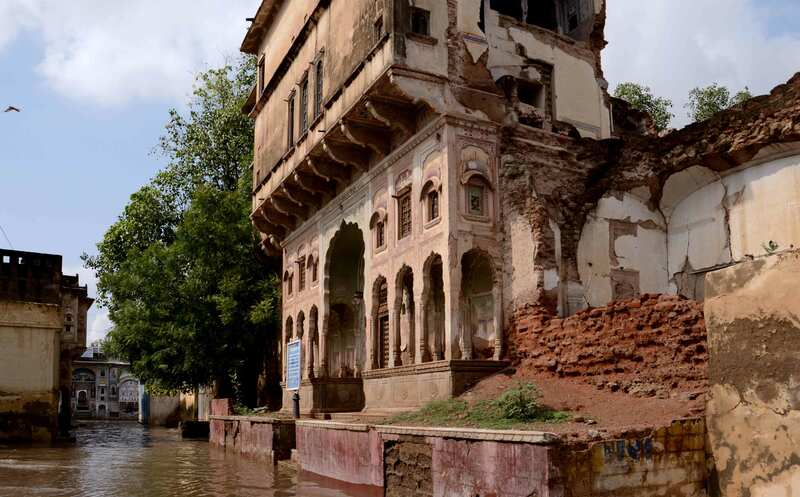 Of late, there has been a renewed interest in the hidden artwork of this region and the value in restoring them. 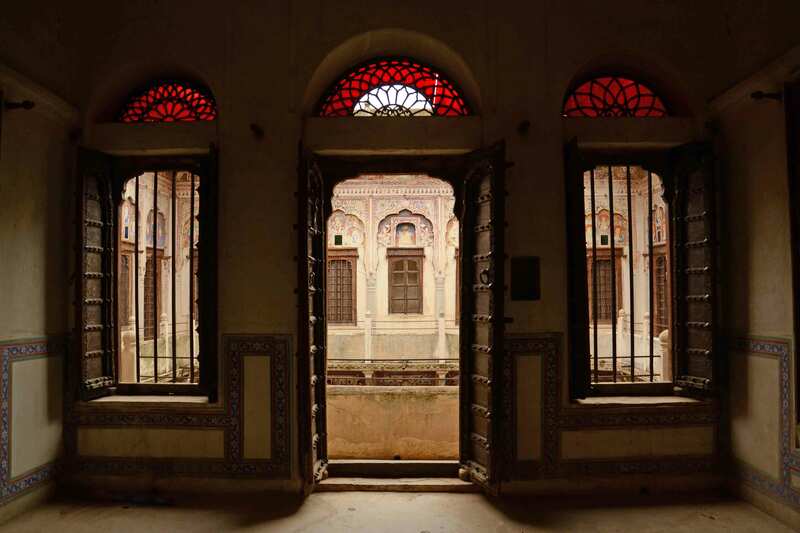 Due to a rise in tourism potential, some of the havelis have been converted into heritage hotels while others have been opened to the public as museums. Staying in these heritage hotels is a great way to experience the traditions and ideals of a long-lost era. 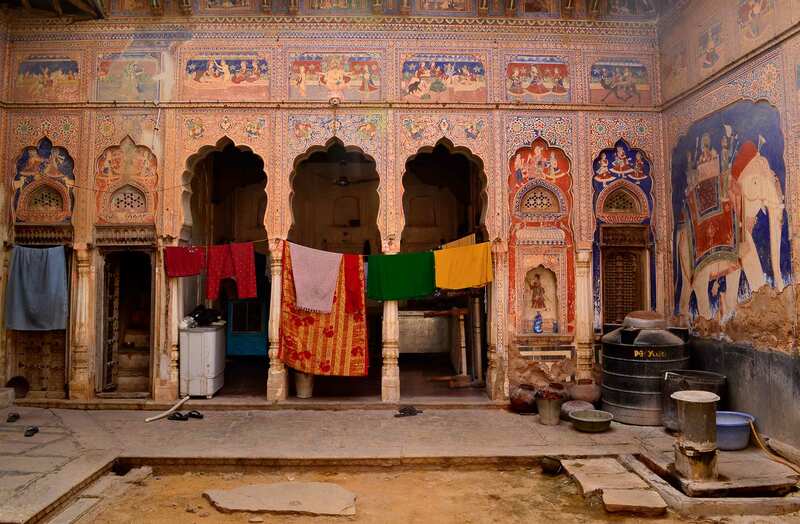 Through this photography grant, my idea is to celebrate India and Rajasthan’s heritage—the walls of every haveli in Shekhawati, not merely paintings, but a repository of our collective memories, which we must preserve and promote for our future generations.